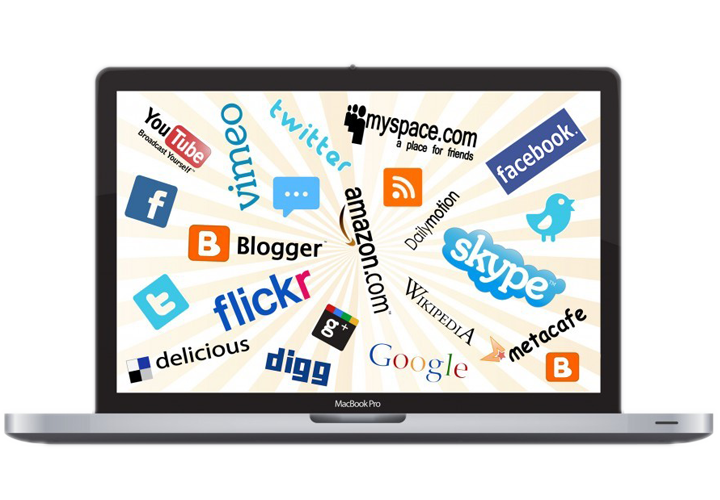 create and publish different types of animated and interesting video online. Without any idea about how to create an animation video online? Here powerful Animiz video software will give you a hand. First, there are a great many of beautiful online templates provided for you to quickly get started with a video project. 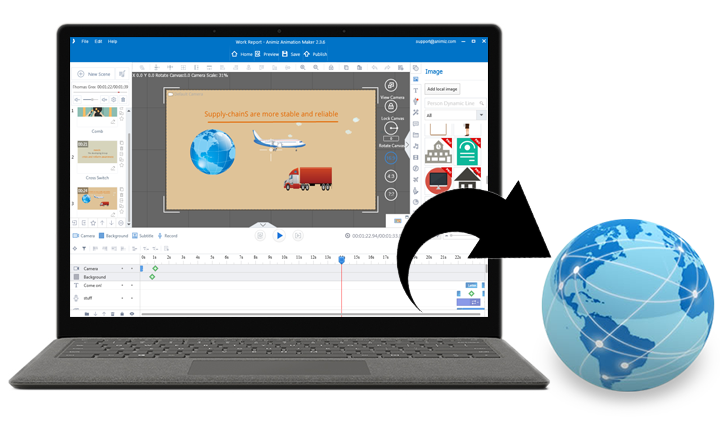 And then it allows you to add multiple media and make full use of different helpful editor tools to decorate and customize your stylish video content, such as shapes, actors, roles, SVG materials, SWF materials, Chart Editor, formula editor, record tool, etc. Besides, you are able to publish any of your finished videos online to share it with others or marketing improving. 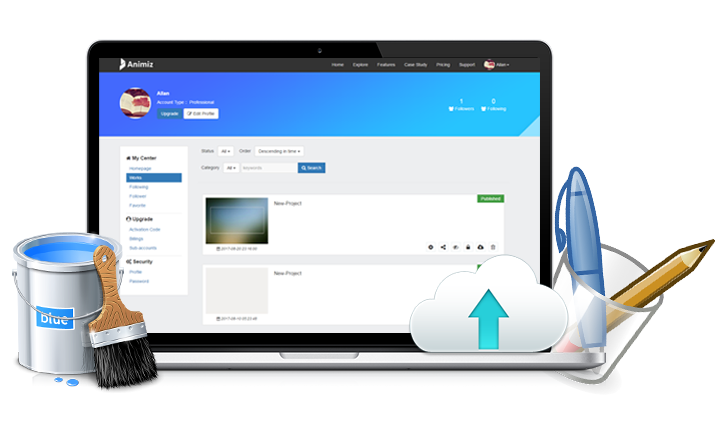 On the Animiz cloud platform, you can continue to set the published video and give more details online. For example, you can give a title, write description of your video, add keywords, choose category, make language option and create permission for download or not. These basic information settings about the video are really good for the search engine optimization. Especially, if your designed video is for some business promotion, it will be very important to focus attention on these video settings. Many people prefer to share their animated videos with families, friends and clients on social media platforms. Well, In the Animiz, you will be very convenient to share your great artwork with the link and QR code on such social networking websites as YouTube, Facebook, Twitter and more. Click the share button first, and then copy the video link to share it on social media, or scan directly the QR code for sharing. All the published video on the Animiz platform can be easily shared. But if you are not interesting in the online video sharing, and you just want to keep your work private and store it safely, you can choose not to show your animated video on explore. It is very simple to do that, just have a click of button, and no code and other complicated operation are required. Quickly start a video creation, and then use various tools to edit a rich content. Publish your animation video to online platform make it exposed to more people. Make a further customization online to make your video optimized for search engines. Share your video on social media like YouTube, Twitter and so on. Keep your animated videos private on the cloud platform if you don't want others access to it.